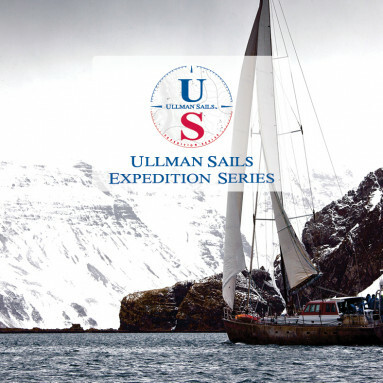 Ullman Sails is proud to announce the release of its new Expedition Series. These specialized sails are the pinnacle of high latitude sail equipment for serious offshore explorers and adventurers. Developed with five-time circumnavigator and sailing great Skip Novak, the sails are the only reliable solution for the world’s most extreme sailors. 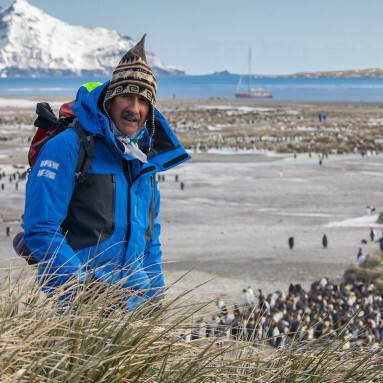 Expedition Series sails have been tested and proven over tens of thousands of miles in the world’s most extreme conditions – withstanding sustained winds over 60 knots, temperatures as low as -20 degrees Celsius, and high U.V. environments. 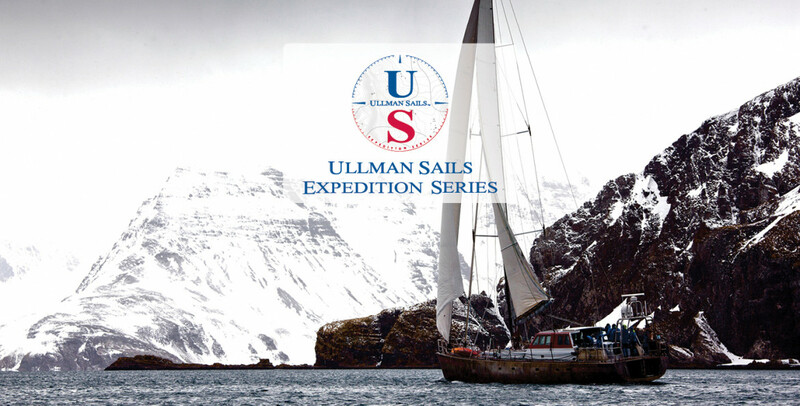 Ullman Sails now provides three Expedition Series products for extreme-environment sailing, all of which come standard with specific systems and upgrades to help sailors navigate, manage, and outlast the most challenging sailing conditions. On top of distinctive construction upgrades, the Ullman Sails Advanced Design Team specifically takes into account the weather these sails will face. 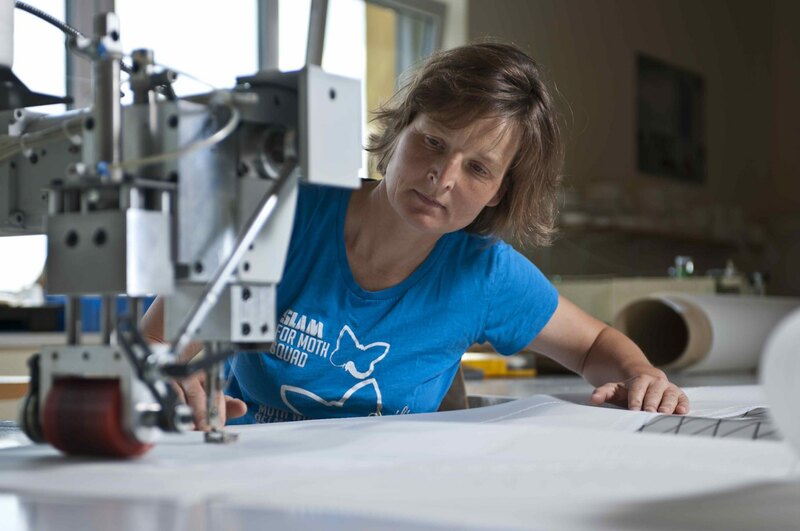 High clew heights in headsails offer increased visibility; mainsail reef heights that rise at the leech keep the boom clear of the water in breeze; and additional fiber placement in high-load areas of the sail offer more durability in extreme conditions, to name just a few design considerations. Expedition Series specifications mark a contrast with previous advances in sailmaking technology. 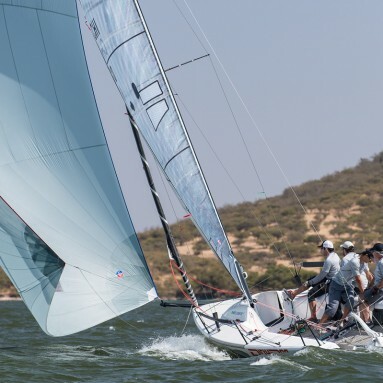 Where other developments have trickled down from the racing market, Expedition Series sails have been developed for cruisers by cruisers – a reflection of Ullman Sails’ commitment to the needs of cruising sailors world-wide.